Oh, the Places You’ll Go! is a book first published by Random House on January 22, 1990. 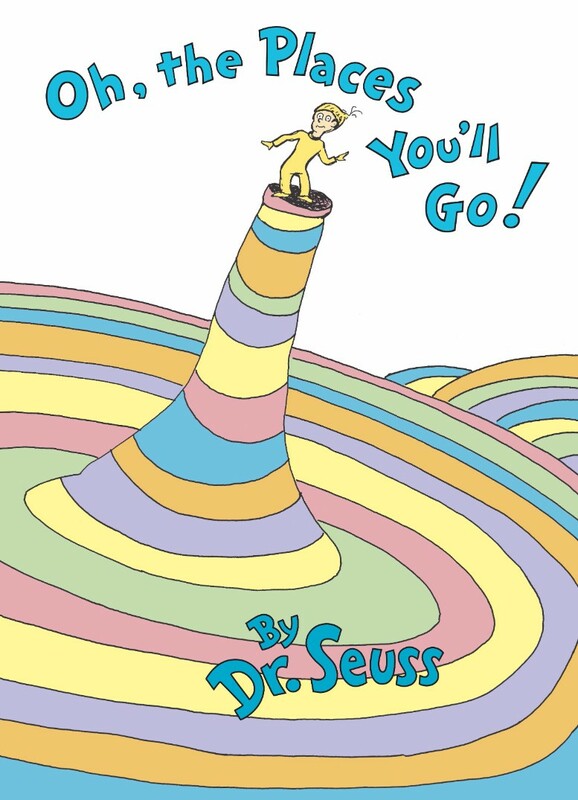 Written and illustrated by children’s author Dr. Seuss, the book concerns the journey of life and its challenges. The font used for the book title in the cover is very similar to Doctor Soos by Sean Trowbridge. Doctor Soos is available in Light and Bold styles and you can download the font for free here. If you do not want to download and install the font but just like to create simple text or logos using Oh The Places You’ll Go Font, just use the text generator below. The following tool will convert your entered text into images using Oh The Places You’ll Go Font, and then you can right-click on the image to save it or click on the "EMBED" button to get links to embed images on the web.